Applications are now open for the Young Women Leaders in AI program. 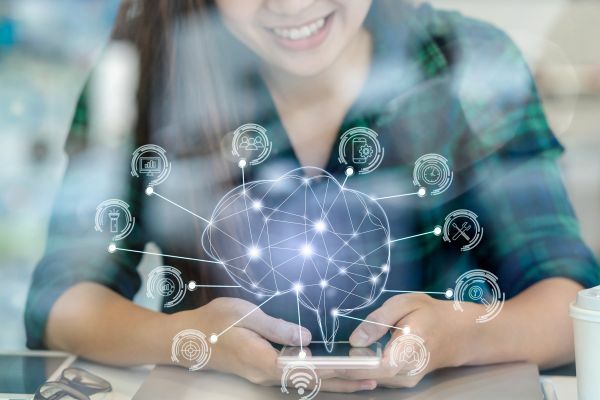 Young Women Leaders in AI is a 12-month program bringing together Australia’s brightest young women in a community of education, mentorship and opportunity in the field of artificial intelligence. Participants will emerge as confident innovators in the technology industry. This program is funded by the Australian Government’s Women in STEM and Entrepreneurship (WISE) program. Applications are open to women aged 16 – 26. To find out more about the program, go to the Young Women Leaders in AI website.